Obama's former Ambassador to Iraq blasts the president's Mideast policies & puts The White House on defense. How perilous is the situation & who's to blame? 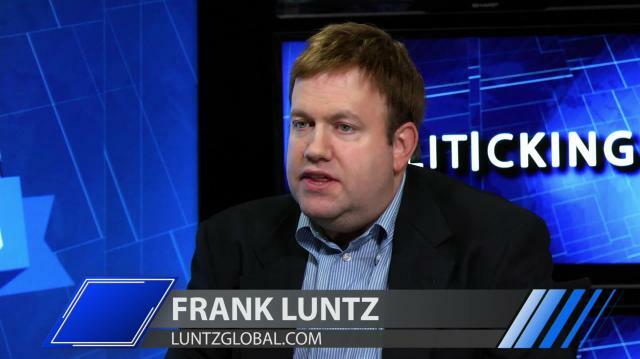 Then, the man who measures the public's pulse, Frank Luntz weighs in on the 2016 contenders.